The betting lines are in for the new Texas Longhorns head coach, courtesy of Bovada. The early leader is Louisville head coach Charlie Strong. 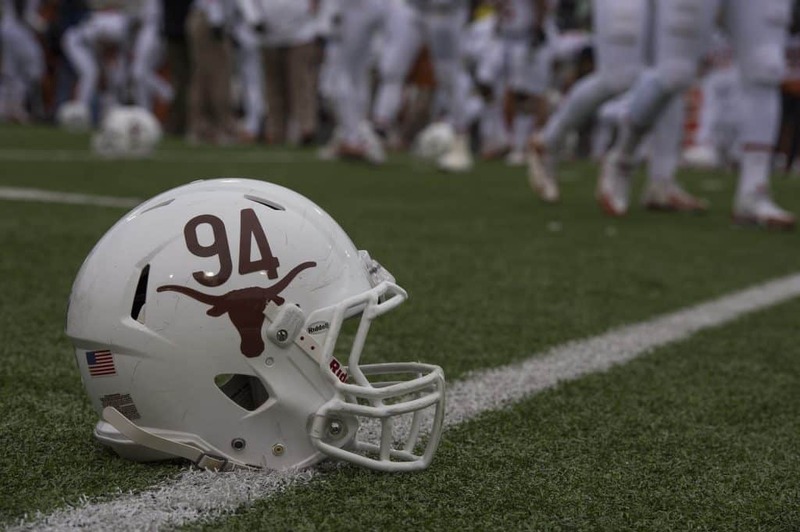 Strong has shown his loyalty to the Cardinals, previously turning down the Tennessee Volunteers; however, Texas is a whole different ball game as far as money and prestige. Following Strong is Art Briles at 9/2 and James Franklin at 5/1. Briles has turned Baylor into a top 10 team, while Franklin has proven he is one of the top minds in college football by leading the Commodores to three consecutive bowl games. For what it’s worth, Kelly is still within an 18-month show-cause penalty with the NCAA dating back to his tenure at Oregon. Any school hiring him risks penalties. O’Brien currently has a buyout of $11.5 million to any college that may want to poach him from Penn State.